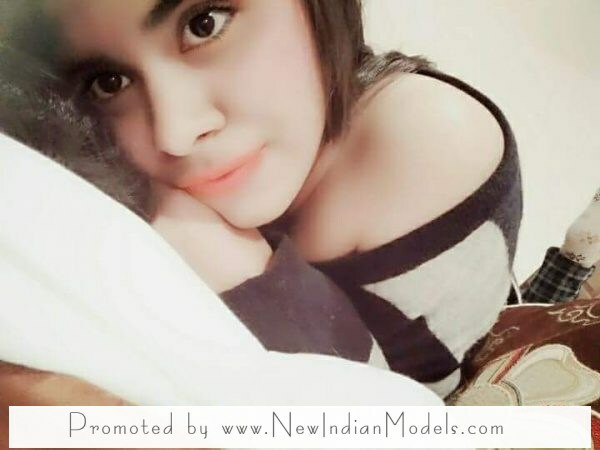 I am an aspiring model from Delhi .I have completed BTech in computer science from reputed University. I have keen interest in modelling and fashion and singing is my hobby.I have shortlisted in the final round of Sing Dil se season 5. I am looking for good professional assignments.